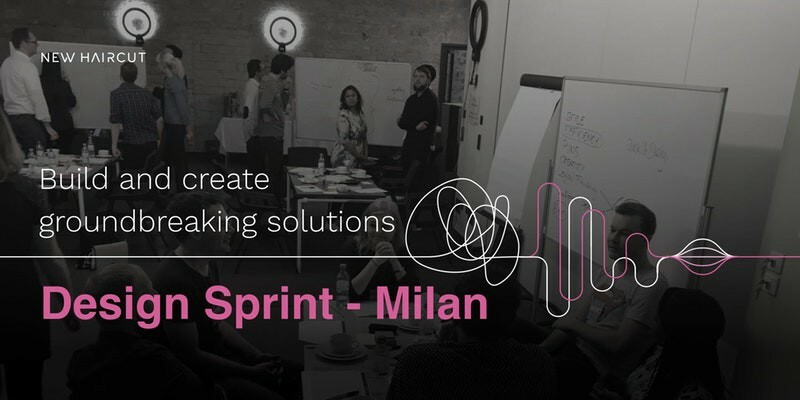 If you haven’t heard of the Design Sprint process before, the Design Sprint is a process that allows a team to go from problem, to user tested high fidelity prototype in just 5 days, in this case in 2 days because we are working with New Haircut for an innovative workshop on experiencing Design Sprints. You’ll learn the tools & techniques of the same proven, structured framework that Google Ventures has used to design, prototype and validate solutions for Uber, Slack, Blue Bottle Coffee and more. The workshop is fast-paced, hands-on, timeboxed, and immersive. We’ll move from an initial product idea to a hi-fidelity prototype we’ll use to test on live customers. 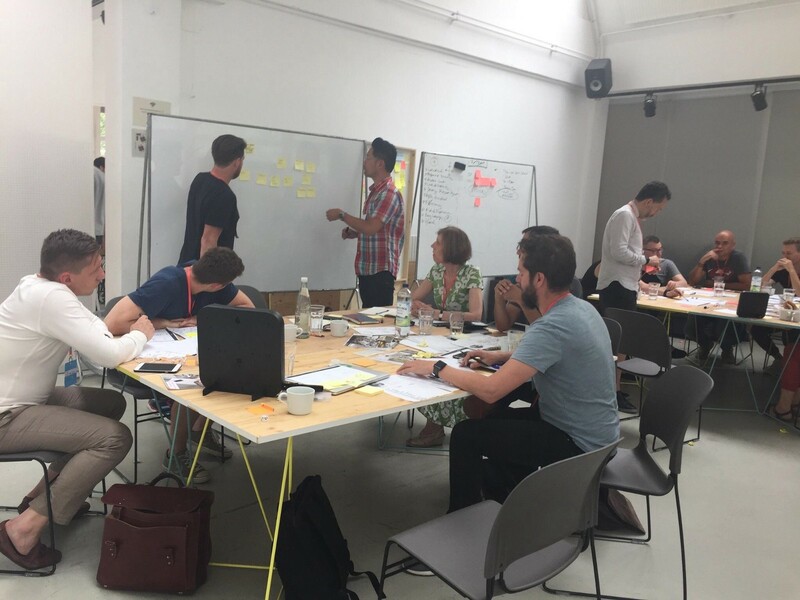 In 2 intensive days, you’ll learn and practice different ideation techniques and the best methods to empathize with your customers, like Lightning Demos, Sketching, User Story Mapping, Prototyping and Customer Interviews. By the end of the workshop, you’ll have the right knowledge and process to drive hi-impact innovation inside your organization. This workshop works best for creatives & product leaders from technology product companies that want to “learn by doing” the Design Sprint method. Whether you’re a Product Manager/Owner, Researcher, Marketer, Head of Innovation, CTO/VP of Engineering, Web Developer, UX/UI Designer or Creative/Art Director you will now be ready to have a seat at the table when designing products & services your customers really need. This workshop is NOT for those wanting to sit back and hear theory. You should come prepared to work hard in an intense, time-boxed, collaborative setting. You’ll hear first-hand takeaways from sprints we have run with our clients, and that’s because we’re not a training company, we build and ship products monthly. 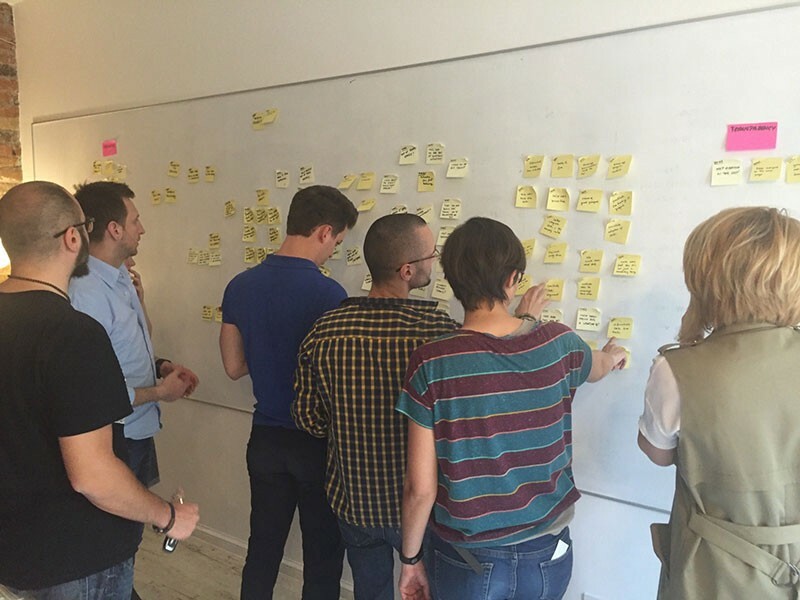 We learn by doing and we would like to offer you the same opportunity when it comes teaching design sprints. You’ll also gain the opportunity to connect and collaborate with fellow creatives, developers, entrepreneurs.